1. What is it like to stay at home while your partner battles a never-ending wildfire season? It's been a wild and deadly wildfire season already. 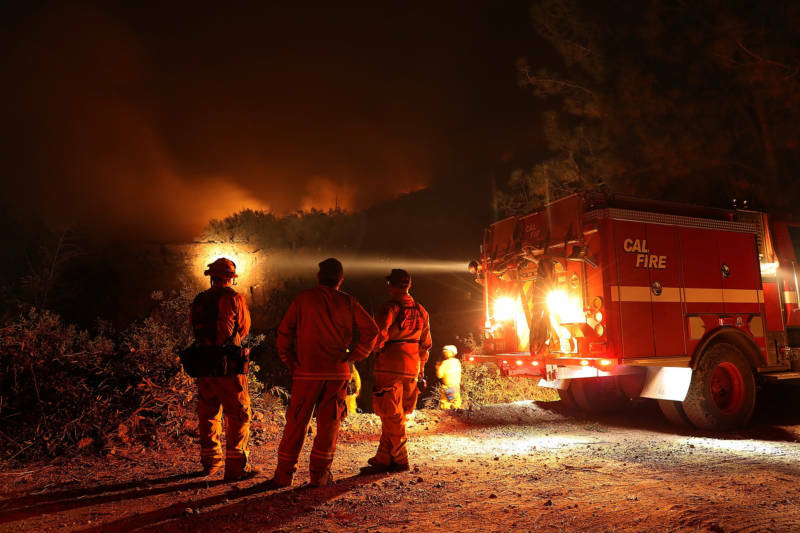 After nearly two months, Cal Fire announced this past week that the Mendocino Complex Fire, the largest wildfire in recorded state history, is finally fully contained. But even the idea of "wildfire season" is a misnomer these days. Wildfire season is year-round, and no one knows that better than the spouses and partners of firefighters. Not only do they deal with the same fear that our home could suddenly be in the path of a wildfire, a fear all Californians have, but they also know that their spouses will be gone for weeks at a time, putting their lives on the line fighting those fires and leaving their partner at home to manage every part of domestic life. 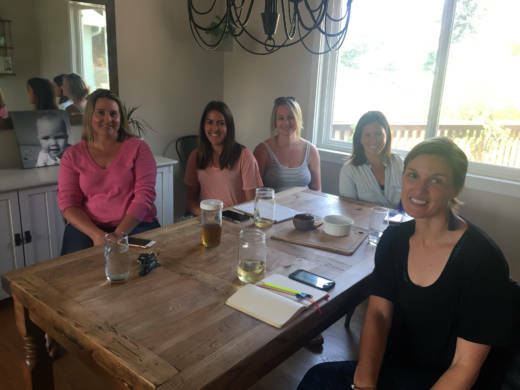 KQED's Sonja Hutson met with a group of women who have banded together to support each other while their husbands crisscross the state fighting fires. They talk about how they deal with the constant fear but don't let it control their lives. When I first heard that a Bay Area journalist who was moving into a van, I assumed it was some young buck looking for an affordable place to live and a good story to tell. 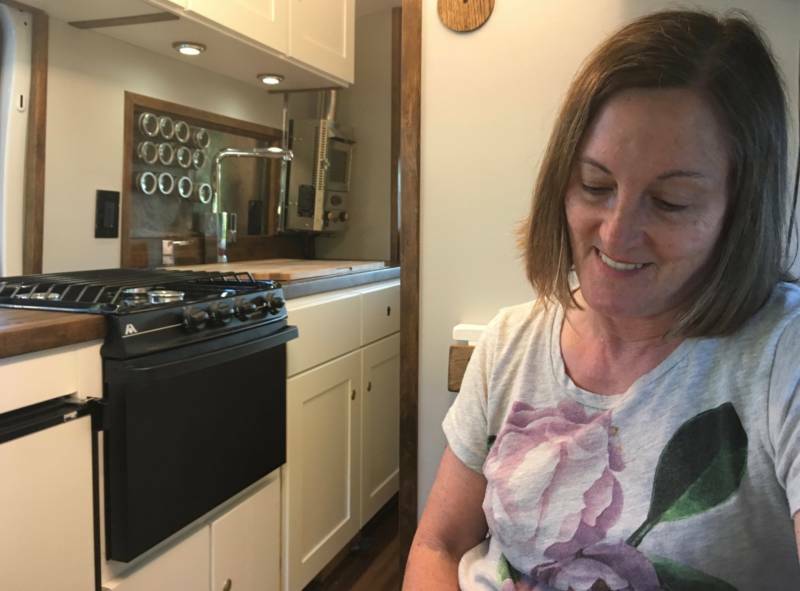 I didn't realize until this week — and this great piece by KQED's Rachael Myrow — that it's actually 61-year-old Tracey Kaplan who emptied her 401(k) to move into a van that she plans to live out her retirement in. 3. Why are those fire hydrants looking at me? I'm going to be honest. The first I saw Belmont's "Happy Hydrants," I thought they were really freaking creepy. I just don't really need a fire protection system to be smiling at me, you know? 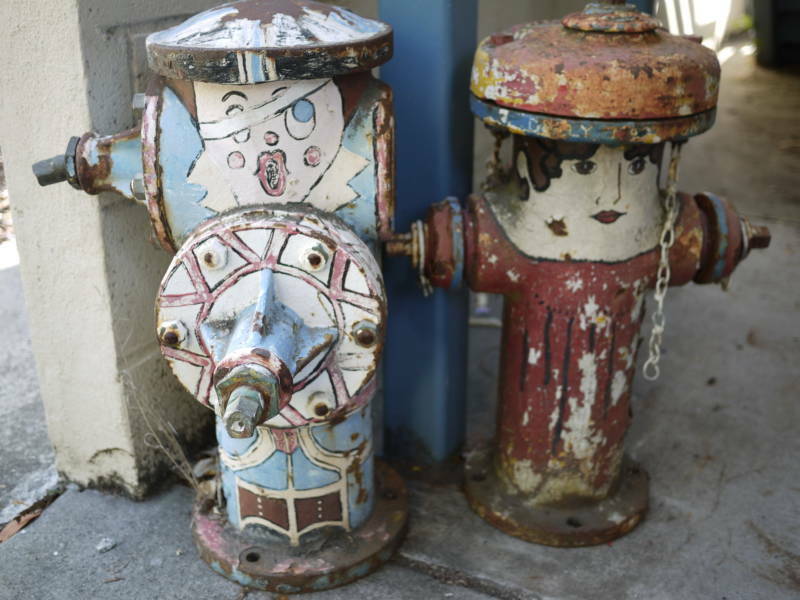 But I loved learning about the history behind the hydrants — they were painted as part of a nationwide fire hydrant painting craze for the country's bicentennial in 1976 — in this week's Bay Curious. I also really appreciated this quote from Ben Hilmer, the listener who brought the question to Bay Curious: "Belmont doesn't have an established downtown," he says. "So the hydrants made it feel like a community. It made me proud to be from Belmont." Two things have seemingly happened on parallel tracks. On one track, the legal landscape around marijuana is changing, with medical and recreational marijuana becoming legal in more and more places. On the other, evidence is growing that cannabis-based drugs are pretty effective for a lot of epilepsy conditions, especially among young people. 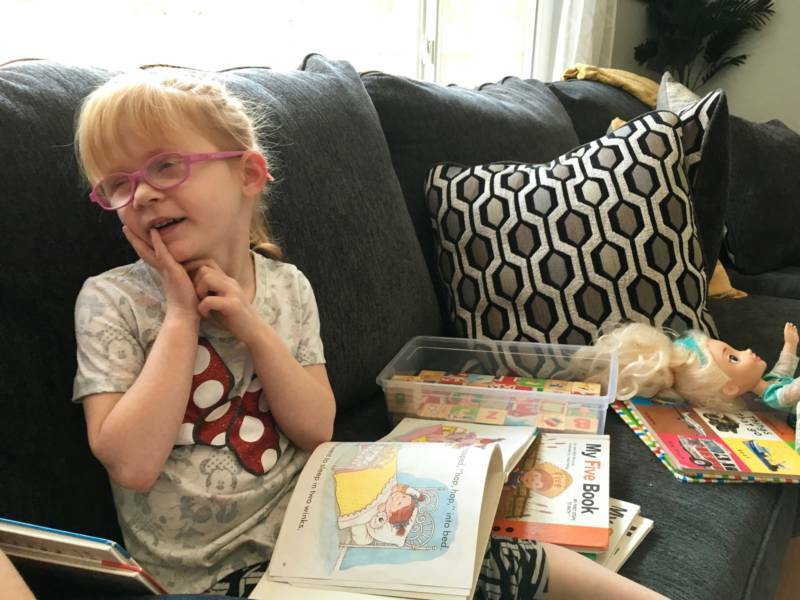 So it's a big deal that on Friday, a California judge ruled that 5-year-old Brooke Adams from Santa Rosa had to be allowed to attend public school and use both CBD and TCH-based medications that treat her Dravet syndrome, a form of pediatric epilepsy. The school district had argued that federally-banned cannabis couldn’t be on school grounds for fear of losing federal funding and instead had paid for Adams to attend private pre-school with a nurse. But the judge ruled that solution violated the law and ordered the school district to admit Adams and let her use her medication at school. Reporter Lee Romney has spent a lot of time with Brooke and her family, and her story is worth reading. Sometimes, a story comes along that just makes you smile. 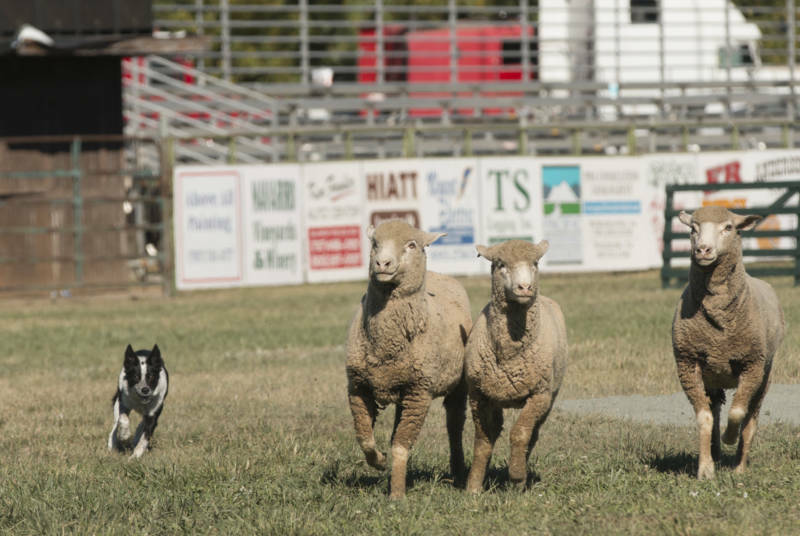 This week, that story was this one from KQED's Hope McKenney about my new favorite sport: sheepdog trials. The sport dates back to the mid-19th century and is — at its core — about dogs getting sheep to follow them through and around obstacles on a field. Last weekend, hundreds of people came to the Mendocino County Fair and Apple Show in Boonville to watch these athletes compete in a version of the sport that is unique to this region of Northern California because of its unusually rough terrain.